What is cannabis oil made of? Wondering what the heck THC CBD is? How about CBD THC? If THC oil and the rest of it all sound unfamiliar to you, you’ve come to the right place. In this article, we’ll go over cannabis oil and help you understand a bit more about how the marijuana plant works. You’ll learn the difference between CBD THC and more. Get ready for a ride that will absolutely change everything you ever knew about CDB, THC, and Cannabis in general. Fun fact, the plant Cannabis has over more than 80 components. These components play a different part in the entire process, however, one thing should be kept in mind is the fact Cannabis shouldn’t be seen as something that is solely used for the purpose of getting high. In fact, there are times when you will find out that each component plays a separate part when someone is trying out Cannabis for the first time. One thing that also needs to be kept in mind is that THC is the only compound that is responsible for a person experiencing the euphoria that comes with Cannabis. Whether you’re smoking or vaping, the excitement is the part and parcel of Cannabis. But this only comes from the component known as THC. CBD and THC are two very different substances that are often grouped together in people’s minds. Few people know the difference at all. Isn’t all marijuana the same? Are there really different aspects of the same green plant? While they are two major components of one plant, they have different atomic makeups. 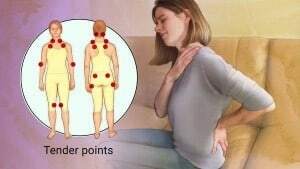 Therefore, they have different effects on the body as well. First of all, THC is short for tetrahydrocannabinol. This is the psychoactive component derived from the marijuana plant. THC produces a euphoric high when it interacts with receptors in the brain. Hence, this is why marijuana is sought after as a recreational drug — and has been for a long time. THC can produce feelings of calm and peacefulness in some users. However, others may find that it actually increases feelings of anxiety and paranoia. Individual body chemistries react to THC in different, sometimes unpredictable, ways. Understandably, this unpredictability makes THC undesirable as an anti-anxiety or anti-depressant therapy. If you don’t know how you or a patient will react to a substance, trial and error may not be the best bet. Still, it is a popular recreational substance because of the peaceful feelings it provides to many people. CBD, on the other hand, provides a counterbalancing effect to the psychedelic euphoria caused by THC. This only applies when taken together, of course — for instance, when smoking marijuana. The moderating effect of CBD keeps the THC induced psychedelic high from getting out of hand. Marijuana or hashish with a high THC content and low CBD levels is actually intoxicating. Ingesting too much THC — when unregulated by proper CBD levels — can actually produce psychedelic reactions. The experience would be similar to using hallucinogenics like LSD. The best way to avoid this is to avoid taking in too much THC. If you are particularly sensitive, then avoid taking THC by itself. 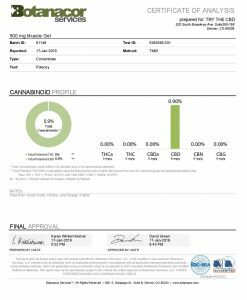 If you always balance out your THC usage with CBD, you can keep the effects moderate. What do you do if you have consumed too much THC? The sensation can be very unpleasant. One of the most effective anecdotes may come as a surprise. Exercising after ingesting too much THC can help lessen the effects. A run, jog, or even a brisk walk can all make you feel better. Any activity that encourages proper breathing is also a good idea. Things like yoga and pilates can be a great way to come back to the breath. Taking CBD oil alone allows healthy ingestion without any THC content at all. Most cannabis oil on the market comes from the hemp plant, which is rich in CBD content and very low in THC. As we will see, CBD is the component in hemp or marijuana that has all the major therapeutic benefits. THC has no therapeutic role at all. Therefore, it is not needed in a cannabis oil regimen. Even if a small amount of THC content were present, the CBD would inhibit any of its psychoactive effects. It would render them inactive. That’s not to say that cannabis oil doesn’t function as an overall mood enhancer. It does, and it does so wonderfully. This is why so many people are trying out a CBD regimen as a natural alternative to synthetic products. People want organic relief instead of taking anti-anxiety and antidepressant drugs. Some think that CBD can produce limited relief from the negative symptoms of opioids. Unfortunately, many prescription medications carry with them debilitating side effects. Cannabis oil can act as a supplement to restore natural “endogenous” CBD levels. The body can lose these CBD levels due to factors such as injury, environment, and stress. Today, people all over the world are touting cannabis oil as an anti-anxiety, antidepressant, and anti-inflammation treatment. Why? This is because of human brains, and in fact all mammalian brains, contain something called the endocannabinoid system, or ECS. Interestingly enough, the ECS is a relatively recent discovery. Basically, scientists found that there are special receptors in the brain that respond to cannabis. This means that it may actually help the body to ingest cannabis. Whether in the form of THC oil, cannabis oil, or some other form, it’s important to consider the benefits. 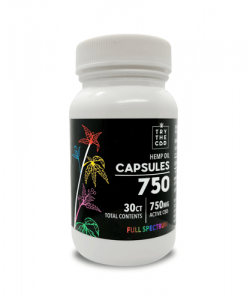 If there are receptors in our body that respond to something we naturally produce, why not take a cannabis supplement to help our body out when it needs it? 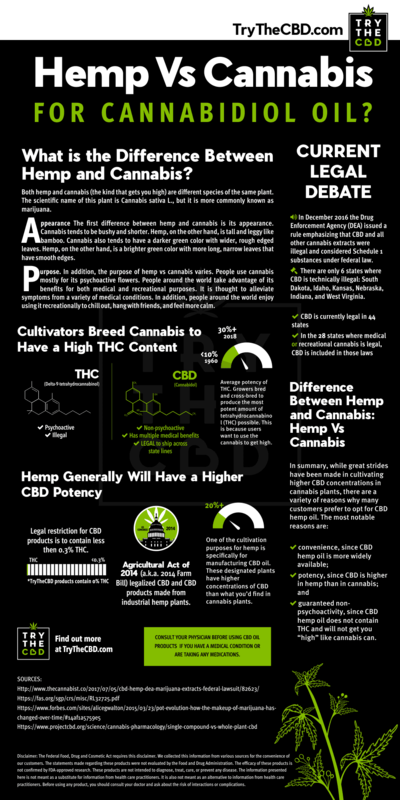 Although CBD and THC are the two cannabinoids that are most studied, there are many more. Marijuana plants contain over 100 cannabinoids. In the body, these chemicals trigger specific receptors that respond only to them. The ECS consists of receptors in the brain which Mother Nature has in place for CBD molecules. These receptors are most active in certain areas of the brain. This includes regulating mood, sleep, cognitive function, immune system reactions, and antioxidation. 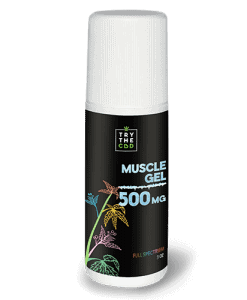 Notably, the ECS also includes CBD receptors in nerves and cells throughout the body. This provides whole body communication or biofeedback. This leads to healthy regulation of all the body’s systems. Fortunately, the human brain and body are already naturally equipped to use cannabis oil. Because of this, people can avoid the undesirable side effects of synthetic chemical antidepressants if they wish. Today, many people are turning to THC oil and other cannabis products to find relief from all sorts of symptoms. Want to learn more about cannabis oil, the human body, and what’s wrong with the way we handle drugs today? Keep reading to learn more! Of course, we’ve all heard the long lists of side effects that the big pharmaceutical companies read in TV ads. Federal laws require them to do this when advertising their synthetic concoctions. Diarrhea, constipation, dizziness, headaches, changes in libido, mood swings… These are just a few of the mildest of the debilitating side effects. Most recently, a pharmaceutical company ran an ad for a “supplemental” medication. Supposedly, it would increase effectiveness when taken with another “primary” antidepressant. The catch? It listed “coma and risk of death” as potential side effects! This is absurd. In some cases, the potential harm caused by the medication is far worse than the condition itself. Sadly, 41 million Americans accept these unhealthy effects. They are more worried about relieving the intense sadness that acute depression causes. Even more sadly, though — only one in three report satisfaction with the results of these prescription drugs. Nowadays, this is why cannabis oil has the potential to be such a game changer. If more people turned to cannabis oil as an effective treatment for serious medical conditions, they might actually heal. Amazingly, they might actually suffer less and be able to move on from their condition. If we’re taking these drugs and they’re not working for us, why don’t we try something different? Why would we keep taking drugs that are proven to be dangerous, harmful, and even deadly? Just because they are the commonly accepted treatment does not mean we should go with the flow. Instead, let’s look at the reasons to give cannabis a try. It is a natural and healthy alternative. CBD alone will not get you high because it does not contain THC. THC is what gives marijuana its euphoric effect. 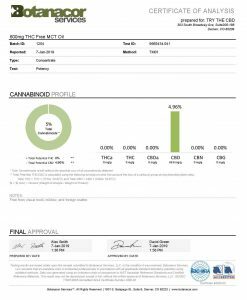 THC CBD? 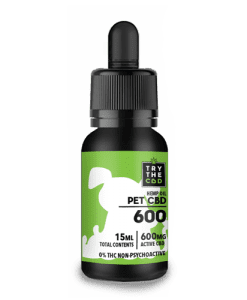 CBD THC? Seems like a jumble of letters. However, you should know what they mean and what they stand for. They could change your life. Let’s face the facts. At the end of the day, big pharmaceutical companies care about money. They care about meeting their bottom line while going home rich. Prescription drugs are a lucrative business. It makes sense. If scientists found a way that people could treat their symptoms in a healthy, nonharmful method, who would keep buying drugs? Now, imagine if people could actually grow this miracle medicine themselves. Can you imagine the chaos and frenzy that the pharmaceutical companies would experience? In fact, large corporations are scared by the fact that CBD will make a huge difference in their drug selling performance. 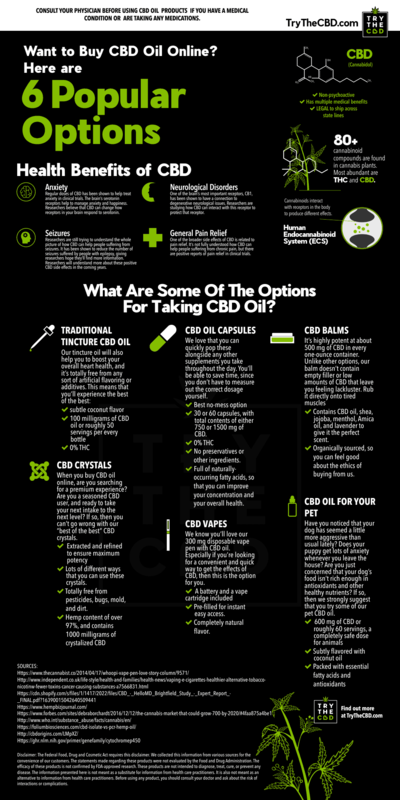 As technically, CBD oil or hemp oil is not even a drug but has tremendous benefits that one should get accustomed to. It is the truth, that CBD is still being portrayed as somewhat a product that falls in a grey area. But the days of CBD conquering everything is not far away. Believe us when we say, that CBD will rule your medicine cabinet. Furthermore, it can easily replace some of the worst drugs that are out there. Fortunately, as more and more people turn to cannabis and speak out about their positive results, a change will come. It is already underway. However, imagine how many diseases are out there still waiting to be treated with an alternative form of medicine like cannabis oil. Think about it. How many people could be rid of their suffering if they simply tried out a therapy that is less common yet working for many other people? In fact, this led the FDA to declare CBD as beneficial in its wide and varied applications. Imagine that! It’s something our grandparents would have never expected to see. Cultural thought is changing, and people from all walks of life are beginning to benefit from the many amazing effects of marijuana. Fortunately, there is hope. Parents of suffering children who have tried CBD as a treatment for seizure disorders are leading the way. They have reported miraculous results over the past decade. Of course, this has led to further research and the eventual discovery of the endocannabinoid system. It could be the key to relief from a large host of disorders. Finally, after years of overcoming an underserved cultural bias against medical marijuana, CBD has come into its own. We are seeing a change. Acceptance is growing. Fortunately, as the natural, organic answer to so many afflictions, CBD has made a name for itself in testimony after testimony. Why not add yours to the mix? In conclusion, you’re probably ready to move forward. You may feel like you want to try CBD for yourself and see if it brings you any relief. 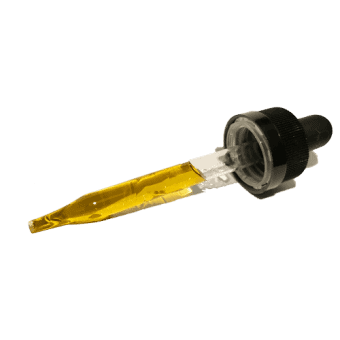 Are you looking for THC oil for sale? Wondering where you can buy CBD to try for your ailments? 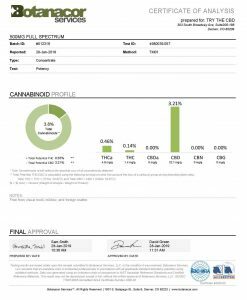 THC oil for sale can be hard to come by. This is partly due to the fact that THC CBD and other elements of marijuana may seem confusing or overwhelming. It is no wonder that there is a lot of confusion that surrounds the topic of CBD. However, things are now becoming more clear and the purpose of our site is also to bring forth something that can make a difference in terms of the awareness that we are trying to create. 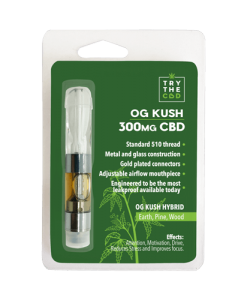 The main purpose of our site is of course to sell CBD related products. But along with that, we are trying to bring forth an approach that is sound and it will enable you to realize how healthy CBD actually is. 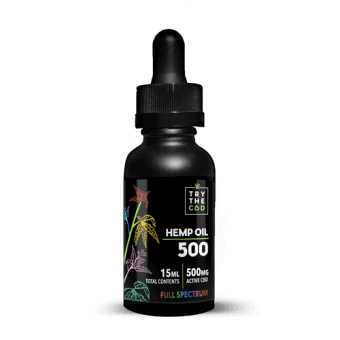 Buying CBD oil is seen as a tough task even today. 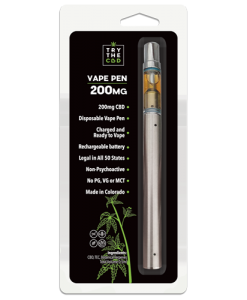 As we’re located in Colorado where CBD usage is permitted, our shop might just be the best thing that has happened to CBD. 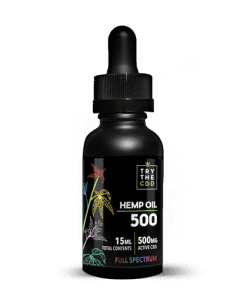 Naturally, CBD is something that we love and we also love to put forth it towards people who want to fall in love with CBD. Luckily, we can help. Simply browse our wide selection of products and you’re sure to find a product that’s right for you. In addition, you can order from our site and have your items sent directly to your door. No hassle, no fuss — just great products sent straight to you. The best part is that if you order above $99 you get free shipping! That is no joke, free shipping is an amazing thing when it comes to our shop. The best way to save while being a frequent user of CBD is to buy products in bulk quantity. When you do buy products in bulk quantity you will be free of all the hassles that come with CBD. 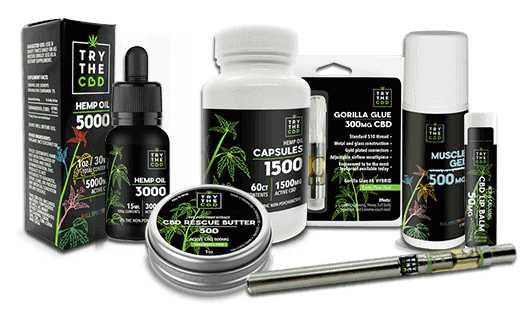 From lip balms to massage oils to capsules, we offer a wide range of CBD products and THC oil for sale. Furthermore, if you don’t prefer taking CBD in one form, we likely have another form you can try. Therefore, keep testing your options until you find the perfect fit. Then, come back and tell us all about your results. After all, that’s why we do what we do and consequently, it’s what keeps us going. We want to keep furthering education about CBD while helping people and hearing their success stories. Most of all that means we want to hear from people like you! This entry was posted in Featured Story and tagged Cannabis Oil, cbd thc, thc cbd, THC Oil, thc oil for sale.